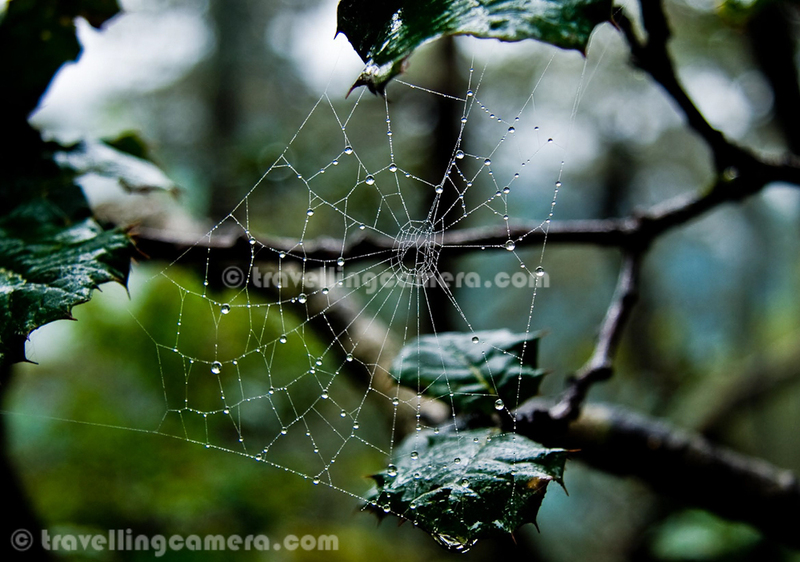 Look at this fragile web of a spider with beads of dew. Even a gust of wind can annihilate all traces of it in a matter of few seconds. All of us know why a spider weaves a web. But if we didn’t, could we have ever been able to guess that such a beautiful work of art can actually be a death trap? Such are the mysteries of nature! Will we even be able to unravel the higher philosophies behind the creation of life?